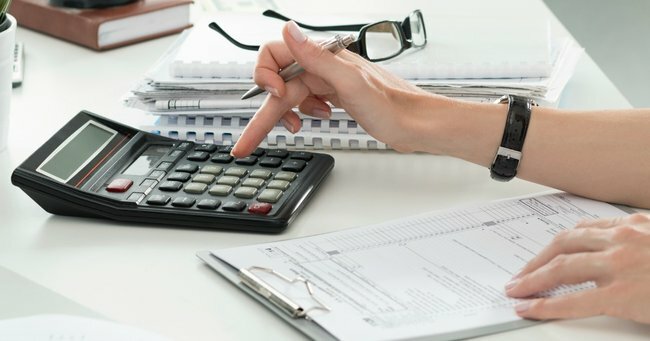 The tax costing you a fortune - that you don't even know about. There's a tax you don't know about and it's probably costing you a fortune. It sneaks its way onto to your monthly bills each year. It eats away at your bank balances. It adds to your increasing credit card debt. I’m talking about the “lazy tax”. Yes, the lazy tax is real. It’s that extra little bit that we get charged on each bill simply because we’ve let it auto-renew without checking out competitor offers. We know we’re probably paying more than we need to but it’s easier than shopping around. We’ve just been a little bit lazy. If that sounds like you, you’re not alone. In Australia, our collective laziness is costing us a whopping $11.6 billion each year. Shopping around isn’t as hard as calling individual providers anymore, with plenty of comparison sites online for everything from your energy bill, to your car insurance. So when your renewals come around this year, do some research before signing up for another 12 months. Approach your current provider first. If you find a better deal, contact your current provider – often they will price match and save you the hassle of switching. Same goes for your energy bill, phone bill and even the interest rate on your current home loan. Savings start with your bank accounts – and there are plenty of fee free accounts and credit cards out there. If you have an offset account, make sure you are getting your moneys worth. With interest rates quite low at the moment, the fee to have an offset account can often outweigh any real savings. &apos;There are plenty of fee free accounts and credit cards out there.&apos; Image via iStock. Energy bills can increase dramatically in the winter, so even if you have the best deal your bills still might be expensive. See if your energy provider will do a free assessment – some even come out and swap your light bulbs for more energy efficient ones, free of charge. While you’re at it, try switching off all lights and appliances at the power point when you’re not using them. Appliances like televisions and microwaves normally sit on ‘stand by’ and use up energy even when not in use! How’s that for saving – and you didn’t even have to leave the house! Natasha Janssens is the founder of Women with Cents and finance expert. You can see more from her on her website.